Inspiration is the perfect affordable luxurious motor yacht with 3 decks for viewing , for up to 20 people, wonderful cruise for every kind of celebration! 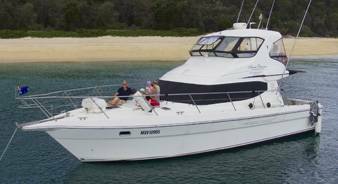 Live the dream right now and go on a luxury boat while you are on Gold Coast. 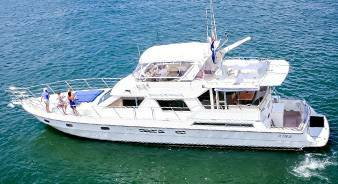 This luxurious motor yacht has three bedrooms and two bathrooms ,a kitchen ,lounge and sterio. 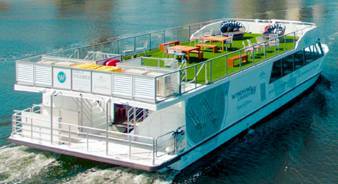 several decks for relaxing and viewing. 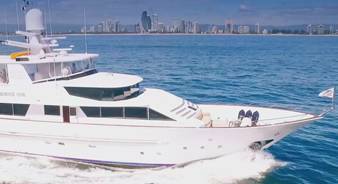 Travel in style and luxury on this magnificent motor yacht.